Euro couldn’t continue a descending correction. 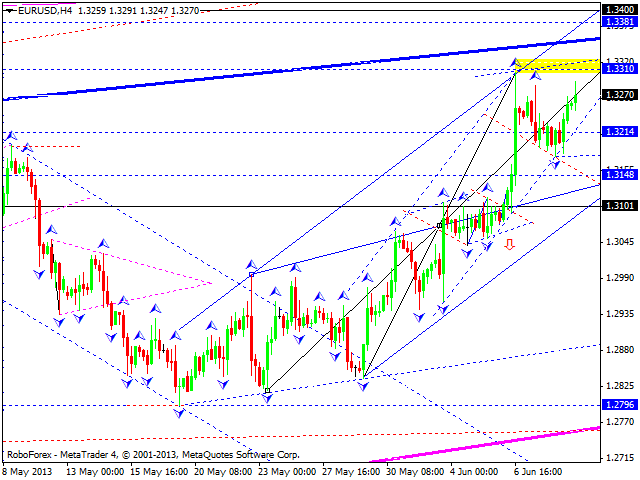 We think, today the price may form an ascending structure to reach a new maximum at the 1.3310. Later, in our opinion, the pair may start a new descending movement (as the fourth wave) to return to the level of 1.3100 and then form one more ascending structure towards the target at 1.3400. Pound is moving close to its maximums, but hasn’t formed a structure to reach a new one. 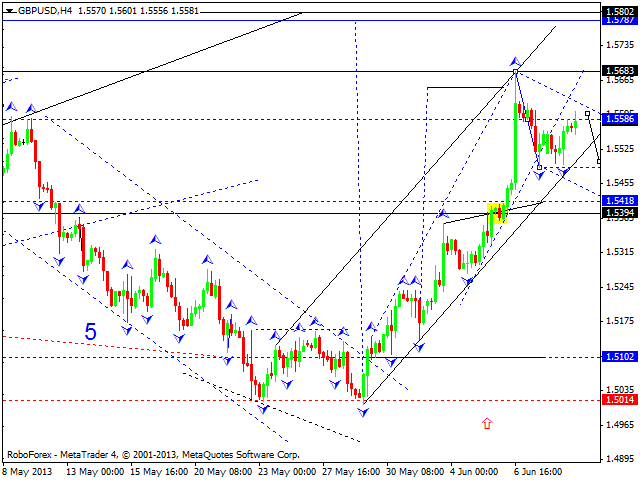 We think, today the price may continue a descending correction to reach the target at 1.5420. Later, in our opinion, the pair start another ascending structure towards the target at 1.5790. Franc couldn’t form an ascending correction, but hasn’t able to form a structure to reach a new minimum as well. We think, today the price may consolidate at the current levels and then form another ascending structure to reach the level of 0.9490 (at least). Later, in our opinion, the pair may continue an ascending correction. The USD/JPY currency pair formed only one impulse and reached the minimum of the correction towards the previous descending wave We think, today the price may move downwards to correct this impulse and then start another ascending structure to reach the target at 100.60. Later, in our opinion, the pair may form the third descending wave. 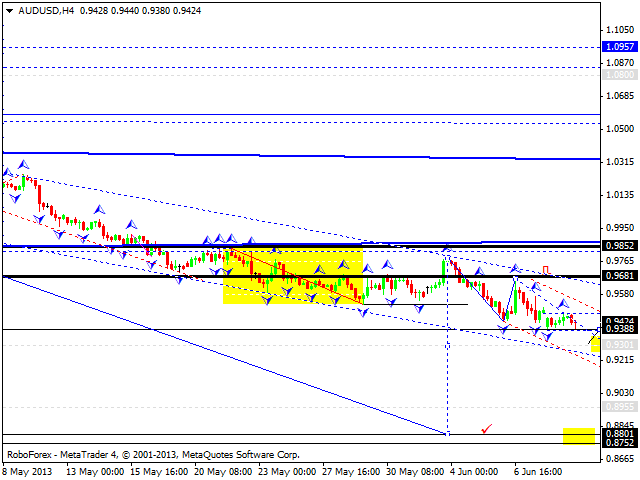 Australian Dollar couldn’t form a correction towards the previous descending movement. 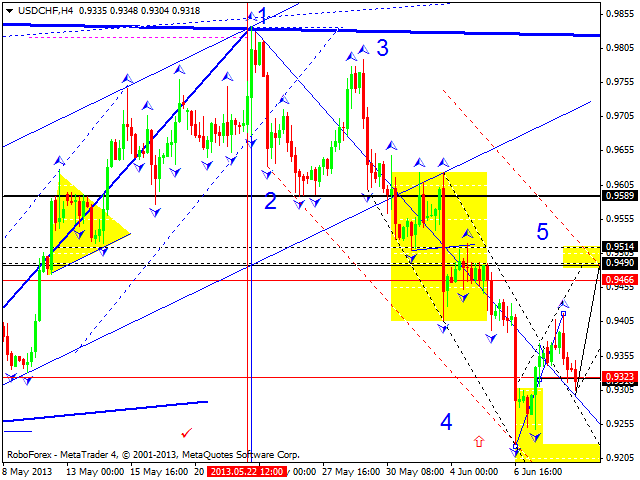 We think, today the price may continue falling down with the target at 0.8800. Gold is still moving close to the consolidation channel’s lower border. 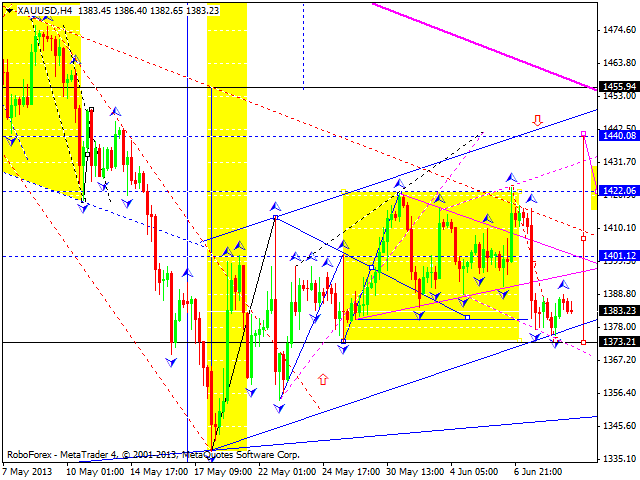 The main scenario implies that the price may continue forming an ascending structure towards the level of 1440. However, an alternative scenario suggests that the instrument may form a continuation pattern to continue falling down. After that, in our opinion, the price may start a new ascending structure. 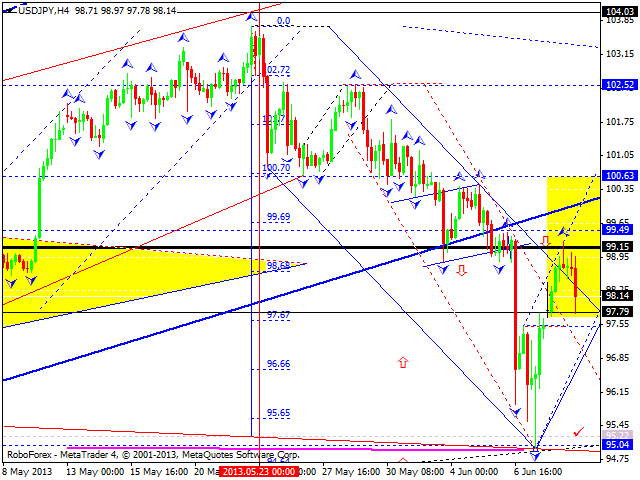 In this case, we’ll have triangle pattern near the minimums, which may be considered as a reversal one.